As a Doula I believe my primary role is to help women and their partners feel safe and confident during pregnancy, birth and early parenting. I will help couples make informed choices and advocate on their behalf, when necessary, with other health professionals. 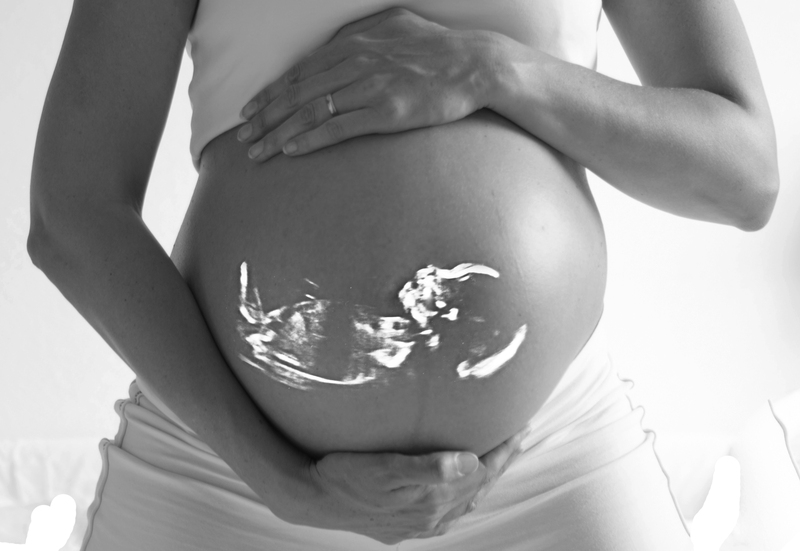 I provide solid evidence based information and will help women believe in their body’s ability to birth their baby. I will gently help you explore any fears relating to pregnancy, birth and early parenting that may be getting in the way of a better experience and perhaps impacting on the outcome. Partners often benefit from this too. 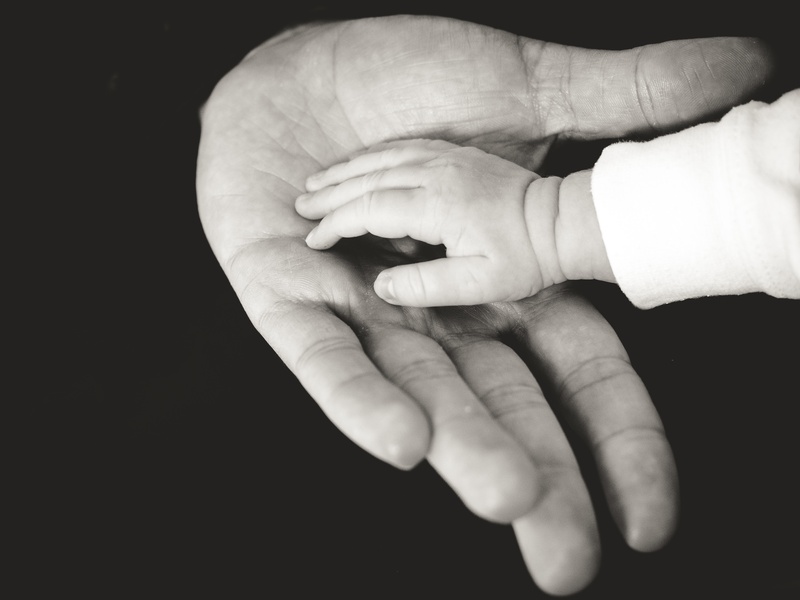 I can help you feel connected right from the start with your baby, making your child’s transition into the world a joyful experience. A secure attachment relationship from early in pregnancy will give your baby the best possible start in life. 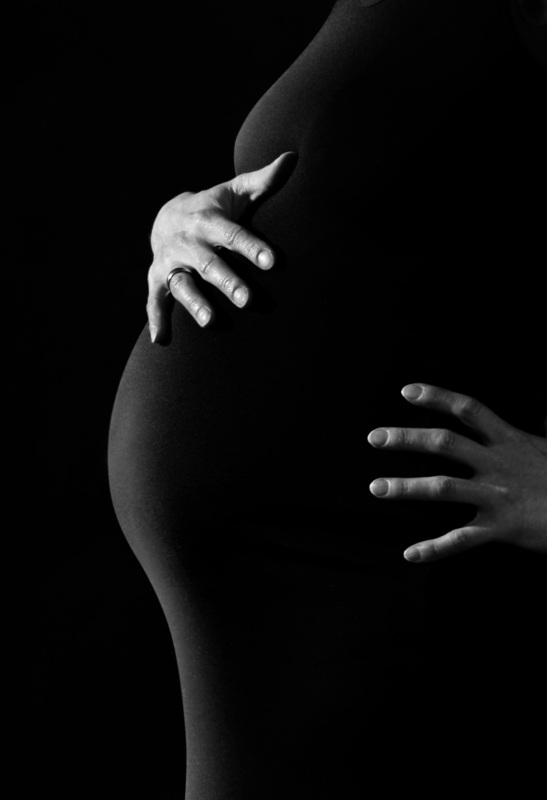 If you do want me as your doula I will visit you and your partner in your home 2-4 times during your pregnancy. From 37-42 weeks of pregnancy I will be on call for you, meaning you can contact me anytime if you have an queries or concerns about your pregnancy, need some support or if you think you may be in labour. 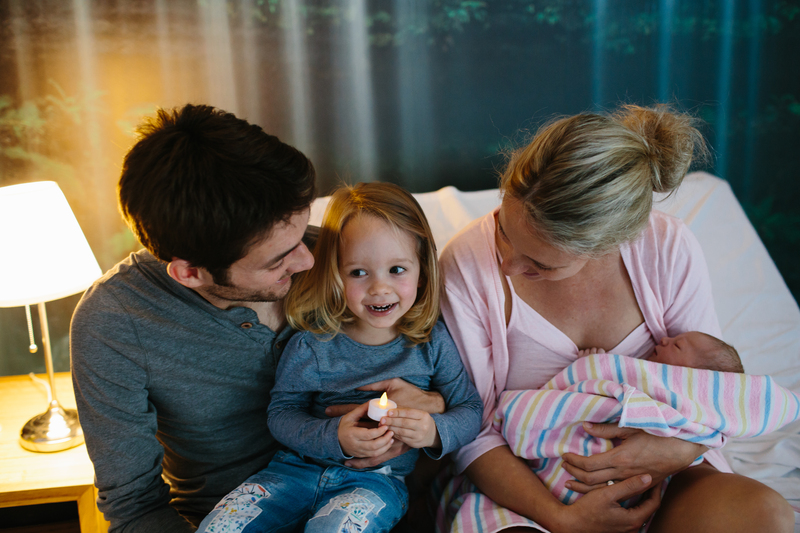 I will come to your home when you are in labour and help you and your partner to stay in your most comfortable environment for as long as possible. I will accompany you and your partner to hospital, if that is where you have chosen to give birth. I will remain with you and your partner throughout the birth of your baby, supporting you throughout. I will arrange a follow up meeting with you and your partner about a week after your baby is born as an opportunity to see how you’re going and to debrief on your birthing experience. Inside Birth®classes tap into your innate intuitive feminine intelligence and encourages the belief that your body knows how to birth. Learning to trust your body’s ability and release fear so that you can enjoy the most amazing connection with your unborn baby and birth with dignity and pure joy. Nurturing your baby starts from conception, as does your relationship with your child. Women are often fearful in pregnancy and particularly about childbirth, often based on the well intended, scary birth stories of other women, including their own mothers.This fear and tension creates pain and deeply embedded subconscious thoughts which can impact the way you give birth. Inside Birth® is designed to help you undo all the negative thoughts about birthing and parenting, and enable you to become calm, clear and connected, simply by using Inside Birth® skills. Develop a deep understanding of how your thoughts, from the past and present, can impact on labour and birth and influence your connection to your baby . Learn deep hypnosis and visualisation skills which will enable you to undo fears and self-doubt, and empower you to a relaxed and enjoyable birthing experience. Learn what really happens during labour and birthing, to you and baby and how to make the right choices for you and your baby, during pregnancy and birthing. Delight in the awesomeness of newborn babies and breastfeeding and how amazing it is to become a parent. Inside Birth®is a 10hour programme delivered in either up to five 2hr sessions or two 5hr days over a weekend. At the moment I am only offering a private Inside Birth programme. If you choose the combined package I will use the Doula visits and additional visits (4-6) before your baby is born to take you and your partner through the wonderful Inside Birth® program in your home. 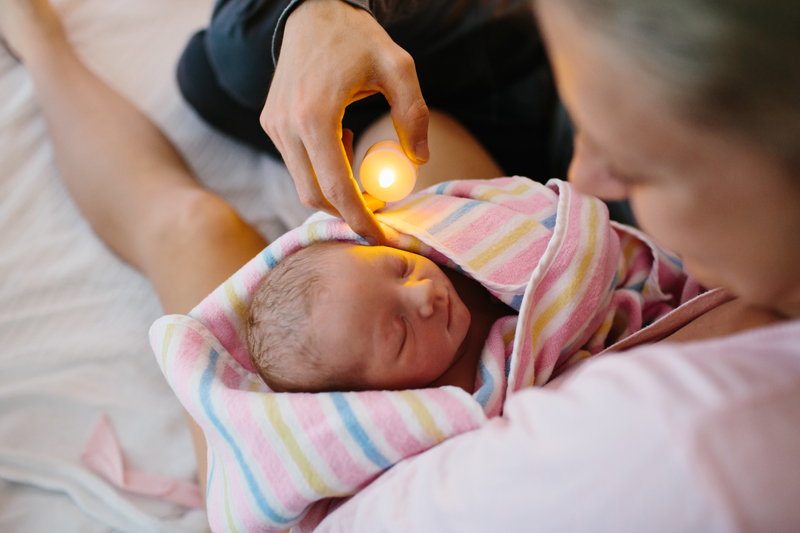 The advantage of this is that I will be able to help you incorporate the Inside Birth® breathing, visualisation and medication techniques throughout pregnancy and during labour and beyond. As well as improving the depth of your understanding of birth and enhancing our relationship, and your confidence and self belief. Couples combining my Doula and Inside Birth®services can expect unique dip in/dip out opportunity where they can revisit particular Inside Birth®sessions at no additional cost.